The 2nd edition of the International video competition “When Sound creates the Image !” is now opened until the 28th of November at midnight. 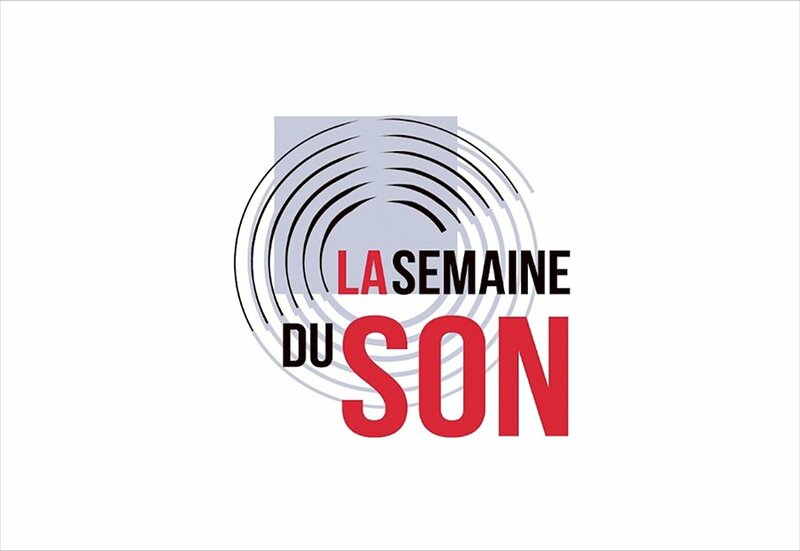 Organised by the Week of Sound, with the support of the Centre National du Cinéma et de l’image animée (CNC) and in partnership with the Institut Français. Professionnals, students and amateurs are invited to create a video from an original soundtrack by the composer Jean Musy. The best videos will be awarded by three prices, from the Jury presided by Jean Musy himself, from the Institut Français and from the public, during a special ceremony in January 2019. You can submit your project before 28th November at midnight here.